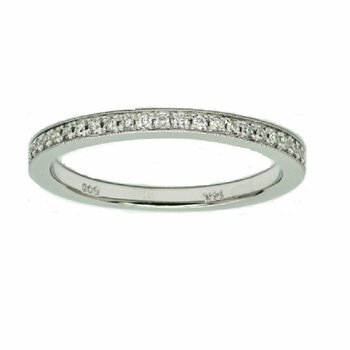 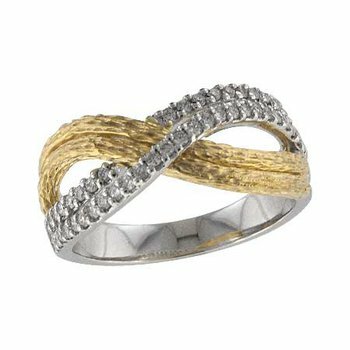 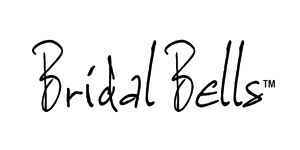 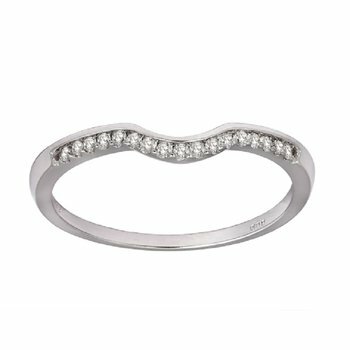 Start your new life together with this elegant Diamond Milgrain wedding band. 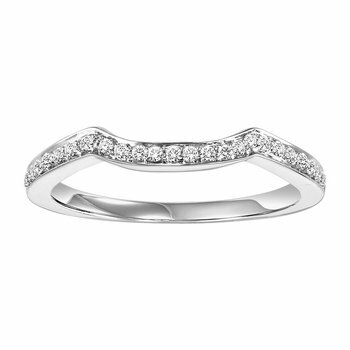 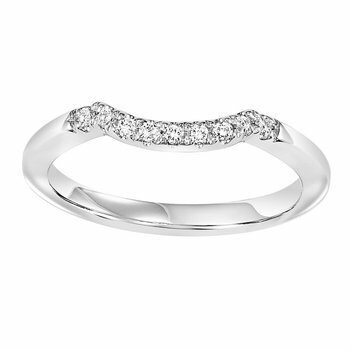 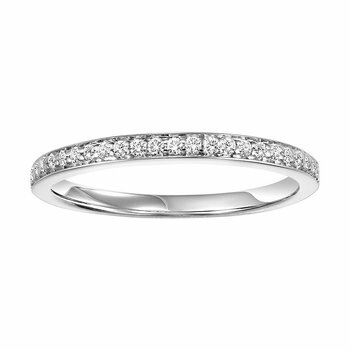 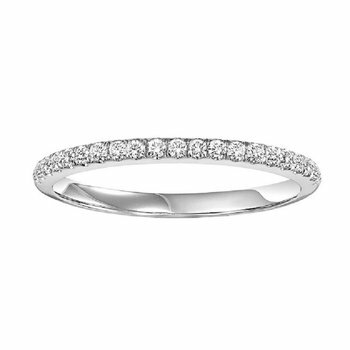 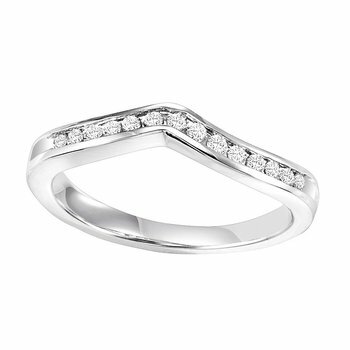 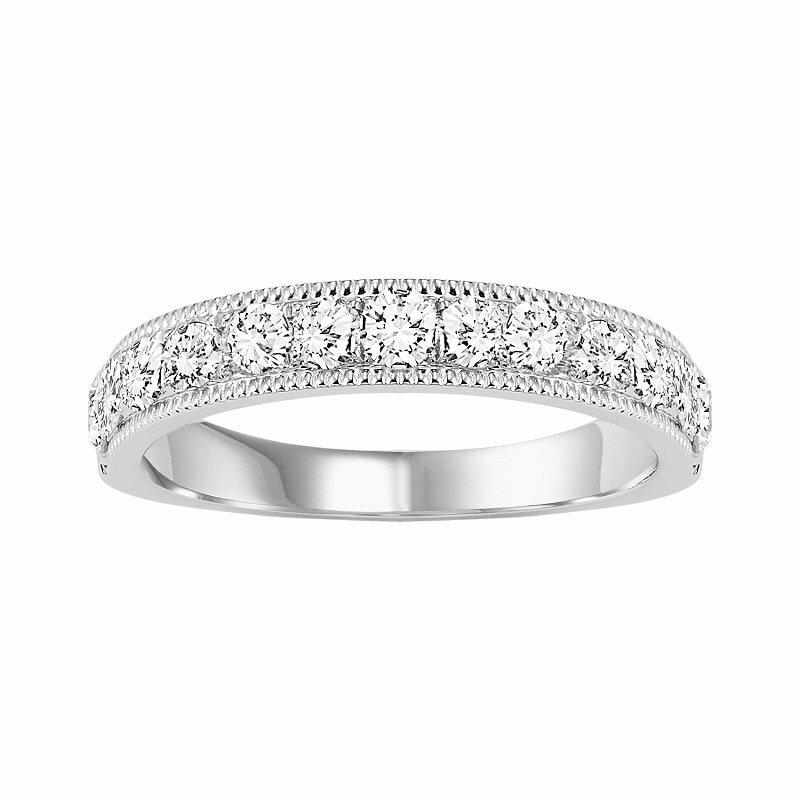 Crafted in 14 karat White gold, this classic band features 14 sparkling Channel-set diamonds. 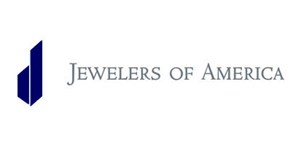 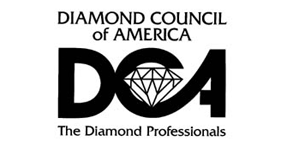 Total diamond weight is 3/4 ctw. 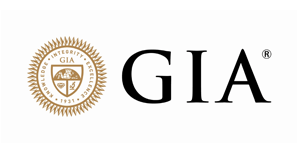 Clarity is I1.